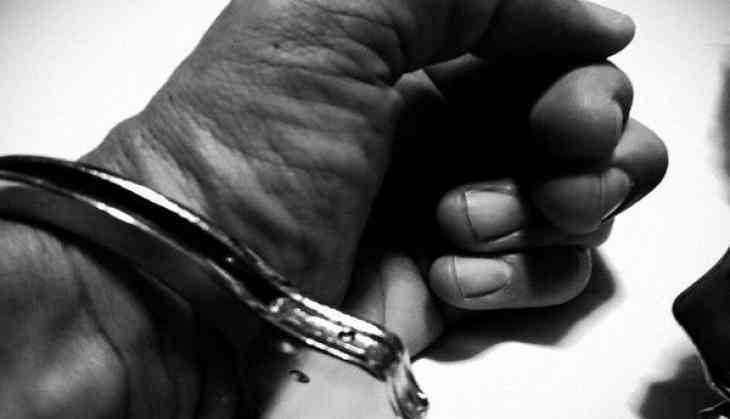 Rajesh Hivse, the manager of the Central Bank of India's Datala branch who allegedly sought sexual favours from a woman to clear a crop loan, was arrested from Nagpur on Monday. Hivase was arrested by a team of the Buldhana police and the Nagpur Crime Branch. Earlier, the bank's peon Manoj Chavan was arrested from Amravati on June 23. Over the weekend, Hivse and Chavan were suspended for demanding sexual favours from the wife of a farmer. Chandrapur District collector Nirupama Dange told ANI that the matter has been taken seriously at the administrative level, and would be raised in a fast track court shortly. The Maharashtra Police filed a case against Hivase and Chavan, under Section 354 of the Indian Penal Code and various sections of the Scheduled Castes and Scheduled Tribes (Prevention of Atrocities) Act. According to the police, when the crop loan proposal was submitted, the bank manager had asked the farmer for a contact number so as to clear doubts, if any, during scrutiny. The farmer gave his wife's contact number. The manager, who made a call to the farmer's wife, however, spoke in an obscene and lewd manner and demanded sexual favours in return for clearing the loan request. In this regard, the Swabhimani Shetkari Sanghatana staged a protest in front of the bank's Datala branch on Saturday. While the bank was closed, the protestors broke the bank's board and painted its wall black.